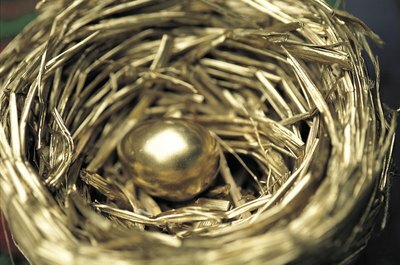 Starting early helps ensure your nest egg is golden. When your plans to visit your family in two weeks is the farthest you think ahead, retirement can seem like an eternity away. However, starting to plan for retirement when you’re in your 20s and doing it well can allow you to have a lot less to make up when you reach your 40s, 50s and 60s. Sure, you could put money into a savings account -- or even under your bed -- each month and promise yourself that you won’t touch it until you retire. However, you don’t get any income tax breaks. 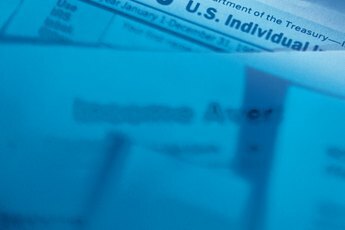 If you use a qualified plan, you’ll get a number of income tax breaks. All qualified plans allow for tax-sheltered growth, which means that as long as the money stays in the account, you don’t have to pay taxes on any of the gains. In addition, qualified retirement plans also give you either a tax break for contributions or tax-free distributions. If you’re just starting your career, consider contributing to a Roth account. While you won’t get an income tax deduction for contributions, you’ll get your money tax free when you withdraw your funds at retirement. Some employers have generous -- or not so generous -- matching contribution programs that allow you to increase your contributions to a company plan. 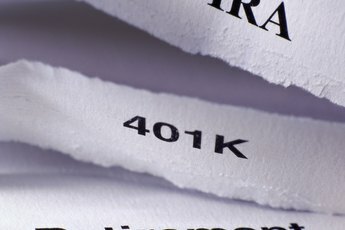 These matching contributions have to go into a pretax account, such as a traditional 401(k) or 403(b), but the employer match is essentially free money. As great as qualified retirement plans are, they can be difficult to access in the event you need cash. First, employer plans like 401(k)s and 403(b)s are restrictive in that you can only take out money if you leave the company, have a permanent disability or, if the plan permits, have a qualifying financial hardship, such as being on the verge of being evicted from your home. 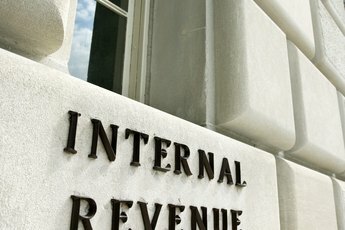 Second, when you take distributions before age 59 1/2, you have to pay an extra 10 percent penalty on top of any income taxes owed, unless you qualify for an exception. 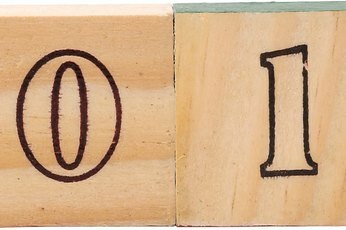 The investment menus for 401(k) plans can vary widely from just a few options to more than 100. When you're in your 20s, you have decades before you retire, so you can afford to take a little extra risk by investing more of your 401(k) is stocks and stock mutual funds, which historically have a higher return than bonds or other options. As you get older, you can start to shift more of your 401(k) account into less risky investments because your 401(k) plan has less time to rebound if the market takes a dive. Can I Manage My Own SEP Plan? What Are the Benefits of Rolling a Pension Into a Roth IRA?